Three days before Nancy Van Vessem, MD would become a victim of the 372nd mass shooting in the United States in 2018, the American College of Physicians updated its position on firearms in an effort to prevent further gun violence in a policy paper published on October 30th in Annals of Internal Medicine. The organization, which has advocated for the need to address firearm-related injuries and death for over 20 years, first published its policy on gun violence in 2014, which included nine evidence-based methods to reduce firearm-related injuries and deaths—the 2018 update retains six of the original recommendations, as well as suggesting new strategies. Strengthening and enforcing state and federal laws to prohibit domestic violence offenders, including dating partners, cohabitants, stalkers, and those who victimize other family members, from purchasing or possessing firearms. 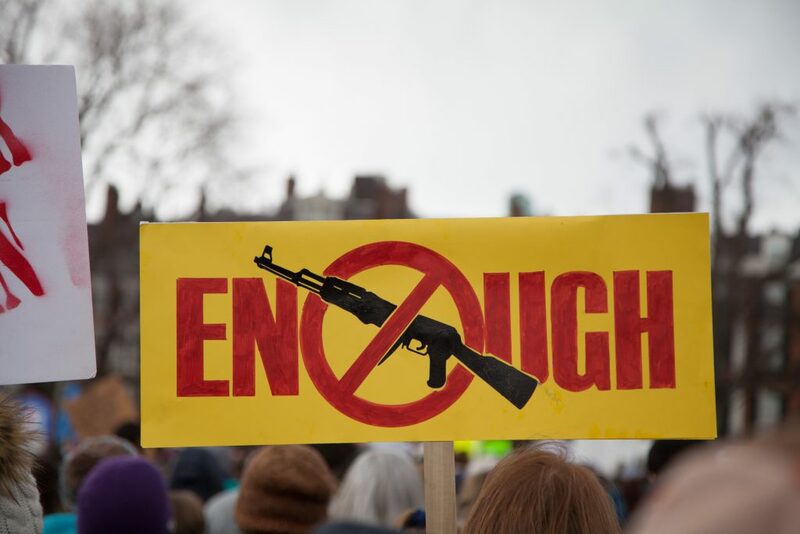 Supporting legislation to regulate and limit the manufacture, sale, transfer, and possession of firearms designed to increase rapid killing capacity, including large-capacity magazines and devices such as bump stocks. Supporting extreme risk protection order laws which allow family members and law enforcement to petition a court to temporarily remove firearms from individuals who are at risk of harming themselves or others while providing due process protections. “The U.S. has one of the highest rates of gun violence in the world, and as physicians, we have a responsibility to advocate for firearms measures that will keep our patients and their families safe and healthy,” ACP President Ana María López, MD, said in a press release. To read the policy in its entirety, please click here.